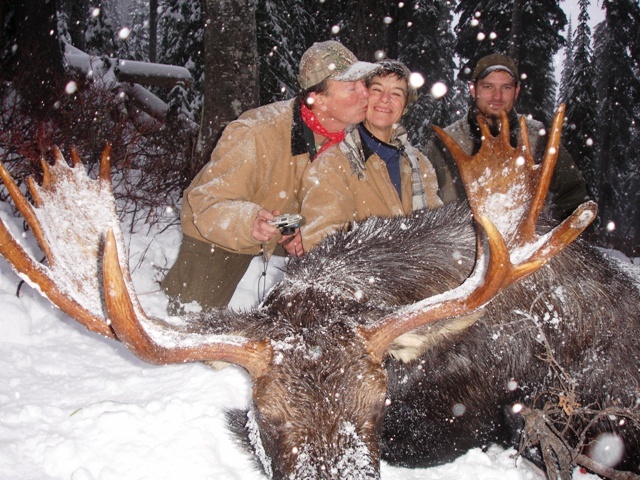 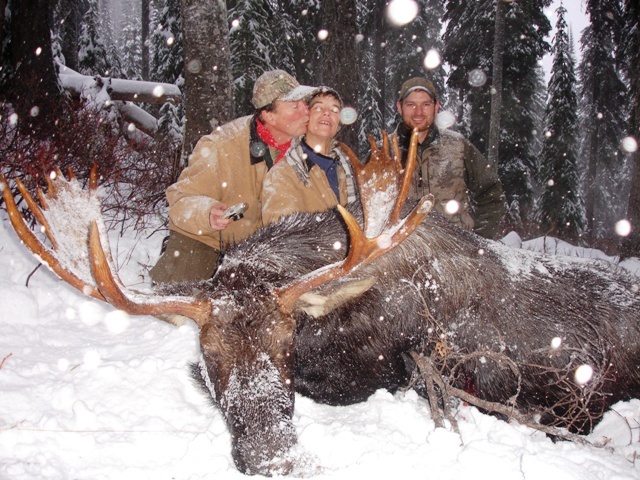 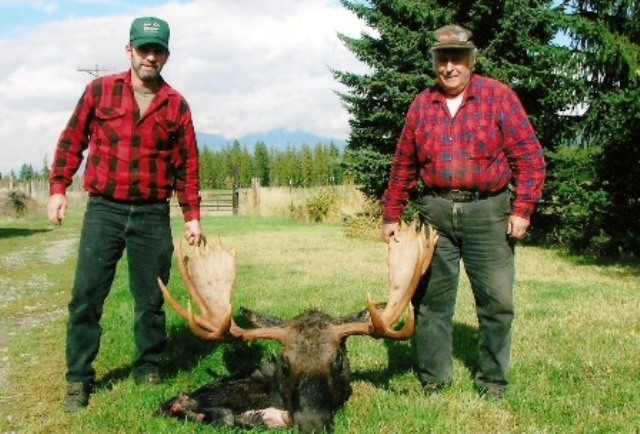 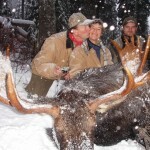 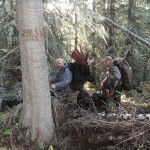 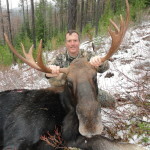 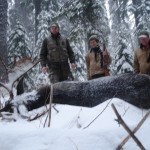 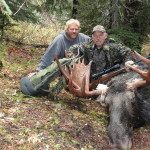 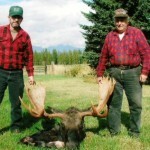 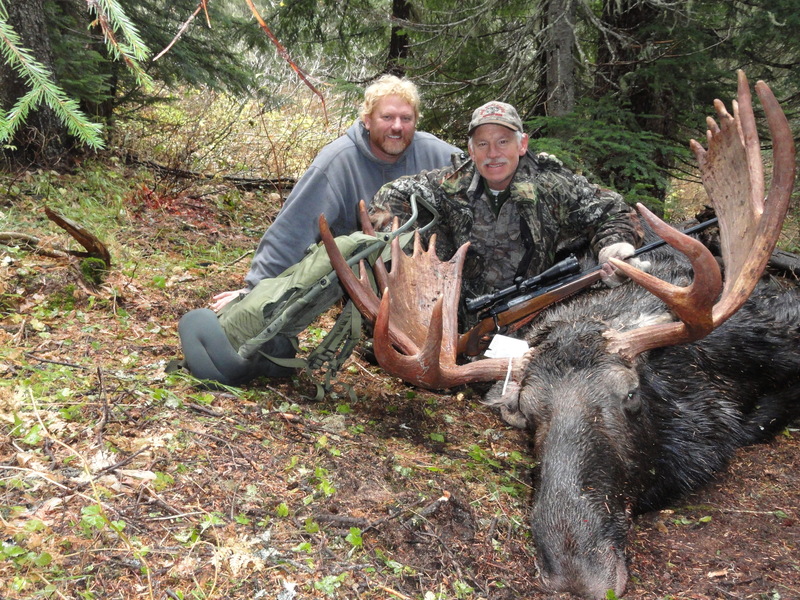 3 heart has three different hunting areas in Northern Idaho, all are very good places to hunt. 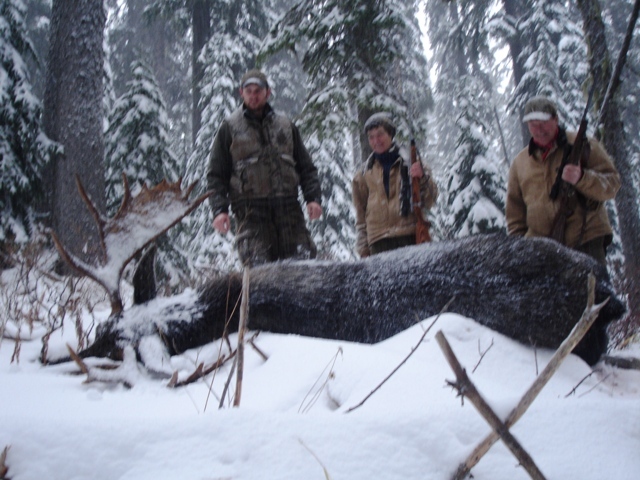 The mountain ranges consist of the Purcels, Cabinets, and Selkirk Mountain Ranges. 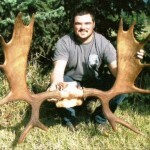 The Selkirk’s are also the last remaining mountain range in the lower 48 states to have Mountain Caribou. 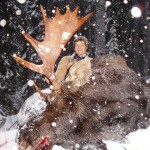 We also have a healthy population of Grizzly bears, Wolverines, and of course Wolves. 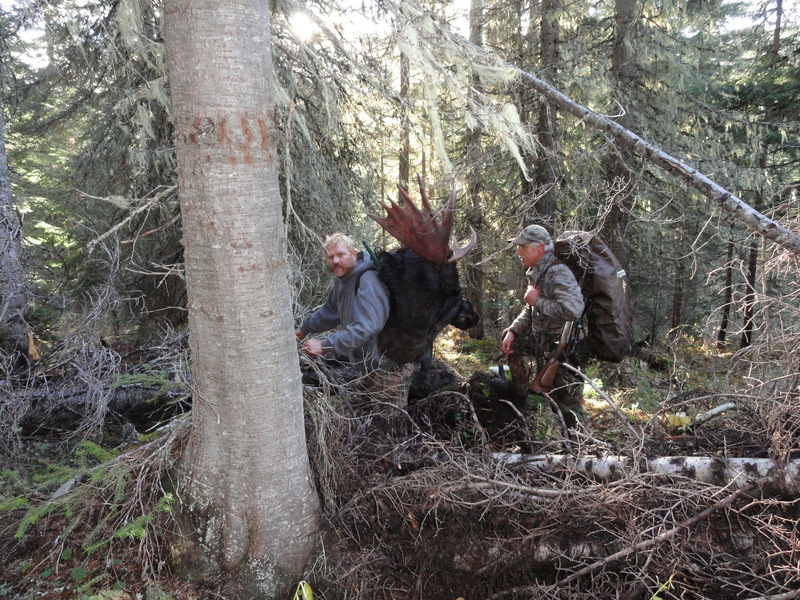 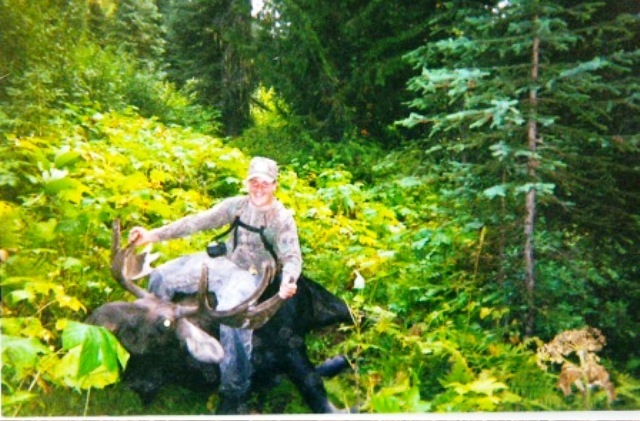 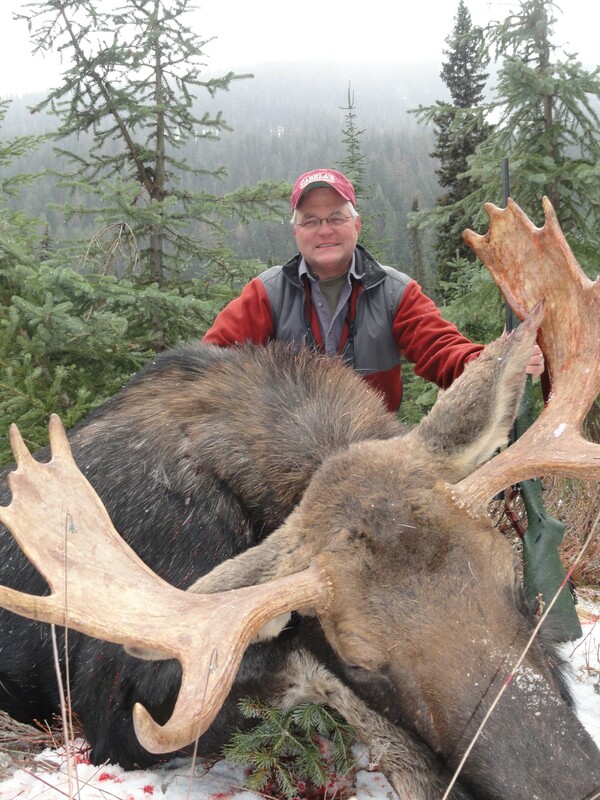 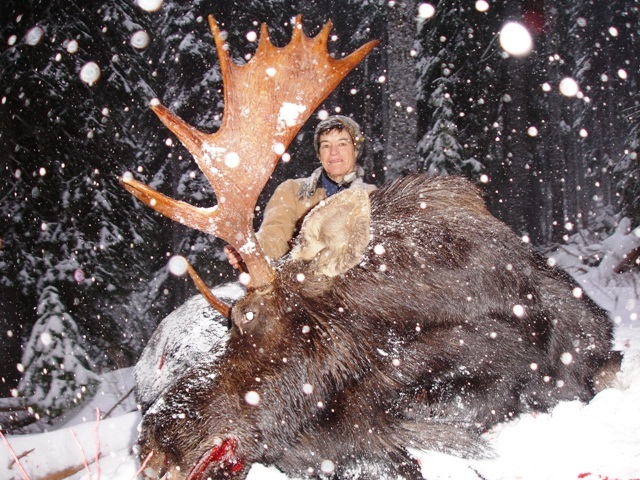 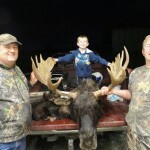 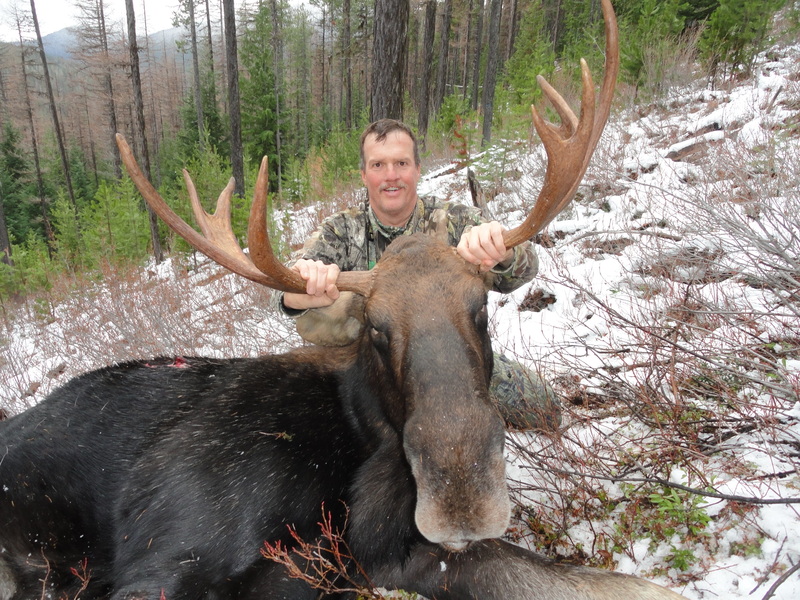 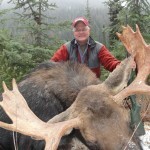 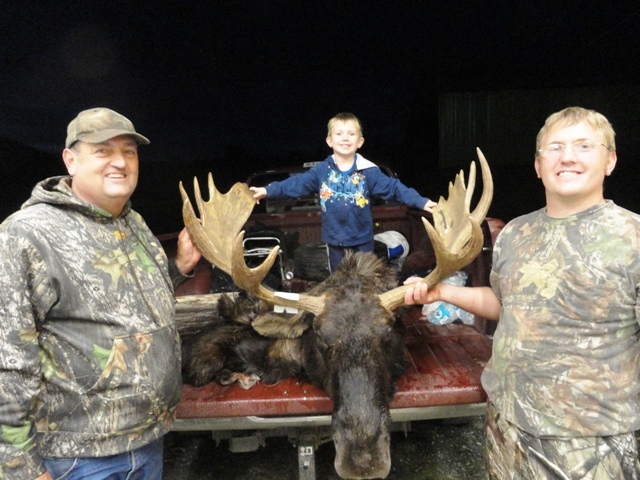 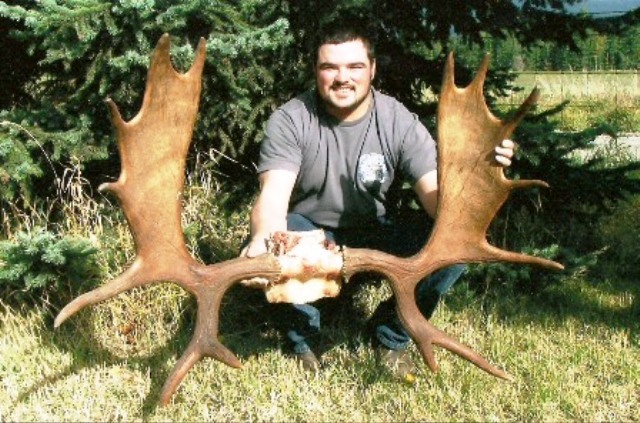 Our Moose that we have been taking range from 38”-57” with an average of around 48”. 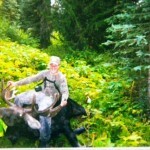 Tags are by drawing only.